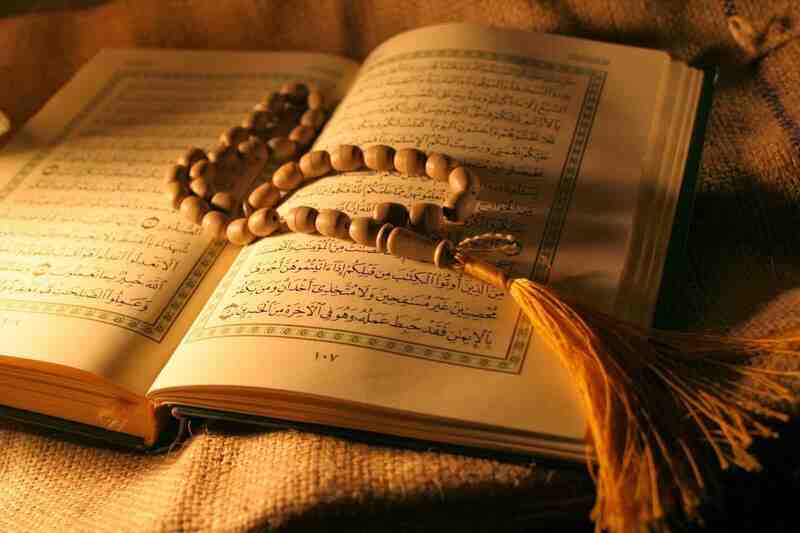 A series of reflections on Living the Qur’an based on the commentary of Shaykh Haytham Tamim. A systematic exploration of the themes of the Quran, giving insight into the wealth of scholarship, (recent and centuries old), that Shaykh has studied and relayed, in his down to earth style, and with the wisdom of how it is relevant to our lives today. The commentaries on the Qur’an have the power to transform the perception of life and the afterlife and the reflections will convey flickers of that light, so it can benefit others, reinforce their faith and answer the questions that may have perplexed them.